Free Shipping Included! 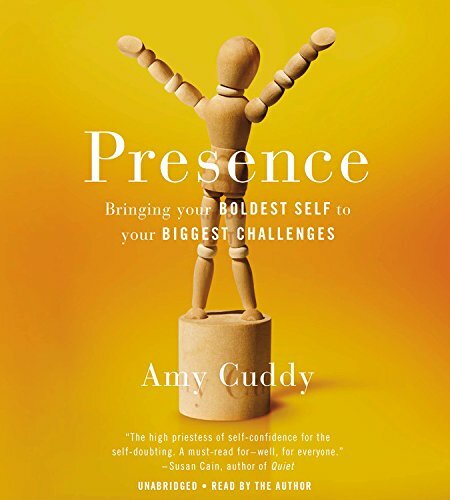 Presence: Bringing Your Boldest Self to Your Biggest Challenges; Library Edition, Includes PDF of Supplemental Materials by Blackstone Audio Inc at Translate This Website. Hurry! Limited time offer. Offer valid only while supplies last. View More In Women & Business. If you have any questions about this product by Blackstone Audio Inc, contact us by completing and submitting the form below. If you are looking for a specif part number, please include it with your message.